In the olden days, the only way to run OS X (now called macOS) on a non-Apple puter was to hack it. In those days, this was a big no-no. Fast-forward to today, and things have changed. 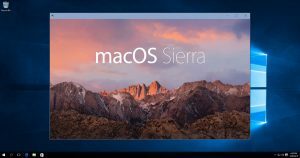 It still may not be entirely legal to run macOS on your PC, but suddenly it’s very easy to set up. It’s also interesting that despite the very public guides on how to do this, Apple doesn’t seem to care. So, how do you run a virtual Mac on your Windows or Linux PC? Easy! 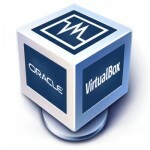 You use VirtualBox or VMware. Personally, I switched back to VirtualBox since I seem to have fewer problems with that one, although I was a VMware fan for a short while. If you’re not familiar with virtualization, here’s a crash course. This is where you run a program like VirtualBox or VMware in your host OS. So, if you run Windows 7, you just download and install the free VirtualBox for Windows program. When you run it, it allows you to set aside a chunk of your hard drive as a virtual disk. You then use installation media (like a DVD or image file) for your second OS and “virtually install” the guest OS inside Windows – so to speak. 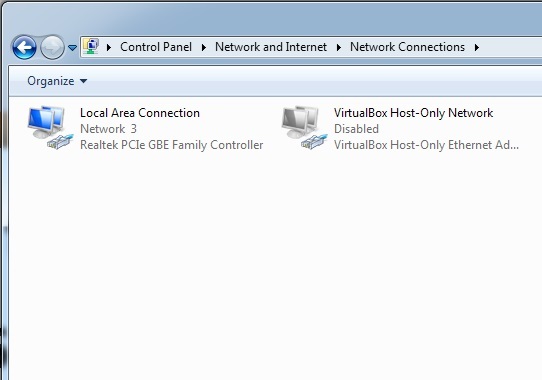 The idea here is that with VirtualBox or VMware, you can run Windows (for example) normally. Inside Windows, you simply run VirtualBox/VMware, and then start your Linux or macOS. You can think of it as running Linux or macOS contained in a window inside Windows itself. If anything goes wrong, you just delete the virtual machine and start over! No dual-boot, no screwing up of Windows, and it’s fairly fast. With a virtual machine, you can run an entire operating system (including programs on that OS) in the same way that you’d run Chrome or MS Word. Simple! The whole guest OS and all its programs run inside your host OS. Thus, you can run any OS whenever you want, and all you need is a bit of hard drive space. If you need more speedy storage space, check out Samsung’s 850 EVO SSDs ! How do I install macOS as a virtual puter? Note that you’ll want to click over to YouTube since you’ll need to download the images/files required. The OS images are about 5GB. The links to these files are in the descriptions of the videos. But, but… Is it legal? You can read the macOS license here. It’s pretty clear that you’re only supposed to install macOS on Apple devices. However, all that’s required to get the macOS image is a Mac – and the Apple Store. Anybody can download it, and there are several publicly-available tools out there for making a bootable USB stick or image that will work anywhere. Furthermore, if sites like MacWorld are telling you how to install macOS directly on a PC, and Apple doesn’t sue their pants off, then you’re probably safe using a virtual copy… unless you’re afraid that the ghost of Steve Jobs and his army of zombie lawyers are gonna come after you! And let’s face it: With an estimated 8.5% market share in the OS wars, Apple is playing second fiddle to Windows. It can only benefit Apple to NOT go after people who do this, because maybe they’ll decide it’s worth getting a Mac when they’ve had enough of Windows 10. And for people like me, it’s very handy to have real macOS running real Safari to test web sites and such! 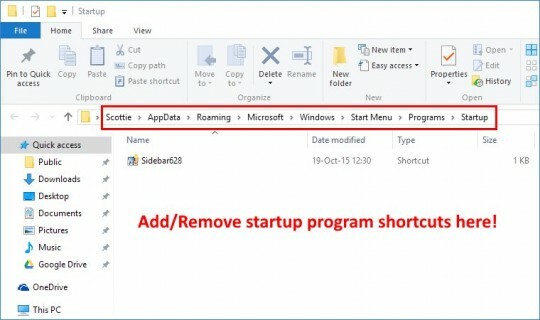 The Startup folder contains shortcuts to programs that run when you start up Windows. 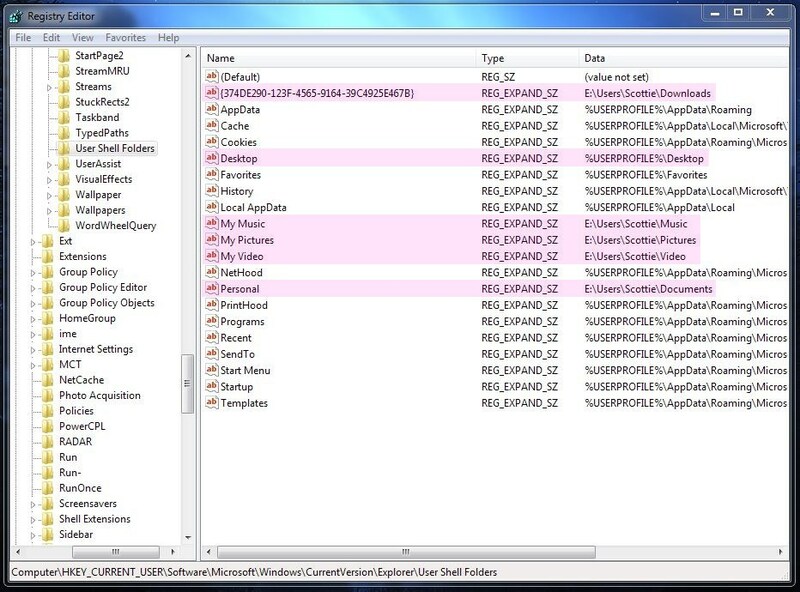 Back in the olden days of Windows 7, you could easily find the Startup folder. 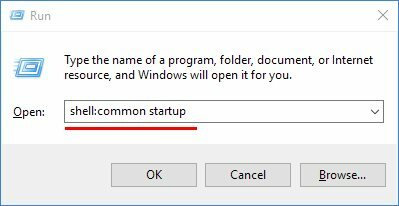 All you had to do was click Start, and type “Startup”. Try the same trick to locate the Startup folder, and you get… nothing! 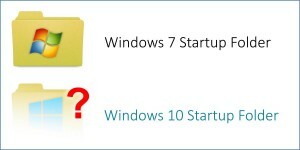 So, where did the Startup folder go?? You’re going to love this – really. This folder is where you add or remove shortcuts to programs to make them run (or not run) at startup. Note the path to the Startup folder. Kind of a pain to remember, right? There are two easy ways to “bookmark” this folder. Now you have a Quick Access link to the Startup folder. 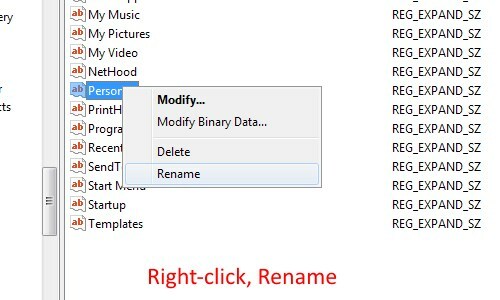 If you’d rather have a link on the Start Menu, first you need to go up one folder level. You can do this either by clicking on “Programs” in the address bar, or by clicking the up arrow to the left of the address bar. Note also that there is actually a second Startup folder. The Startup folder above is for your user account only. 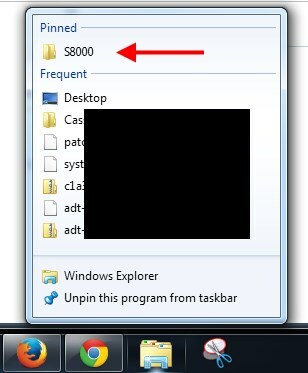 This will display the “All Users” Startup folder, which is in a totally different location. 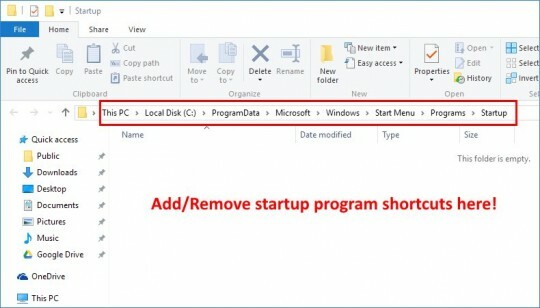 The same Quick Access and Start Menu tricks mentioned above apply to the All Users Startup folder. 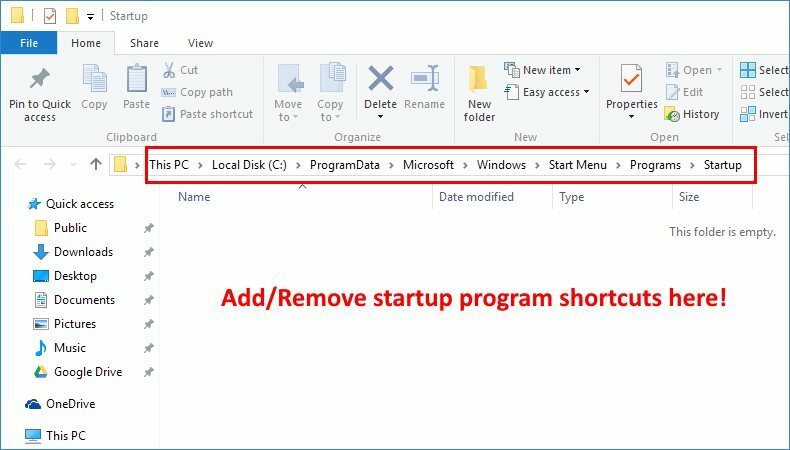 If the program you’re seeing at startup isn’t in either of the Startup folders, try uninstalling the program itself. 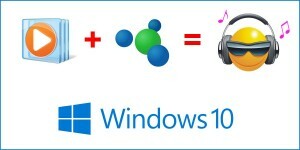 Many programs run when Windows starts, but they are launched via other more complicated methods. 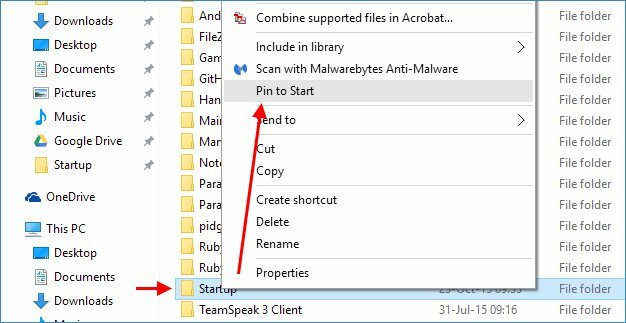 In any case, now you know the Top Secret shell commands to make the Startup folders appear. Just don’t ask me why Microsoft thought it was a good idea to make them so hard to find! Be sure you have the latest version of all of these Microsoft C++ Redistributable runtime libraries. 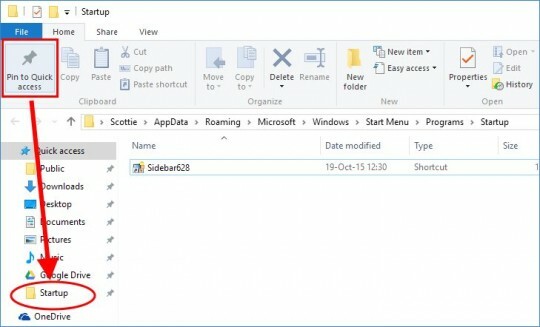 This tutorial will help you in finding which services are unnecessary in Windows 10 and you'll be able to set them to manual start so that those services don't start with Windows and don't take your valuable system resources. 1.a. Press WIN+X keys together to show quick access menu and then select "Computer Management" option. It'll open a new window. Now click on "Services and Applications -> Services" in left-side pane. 1.b. Same thing can be done by clicking on "Computer -> Manage" in "This PC" ribbon toolbar. 1.c. 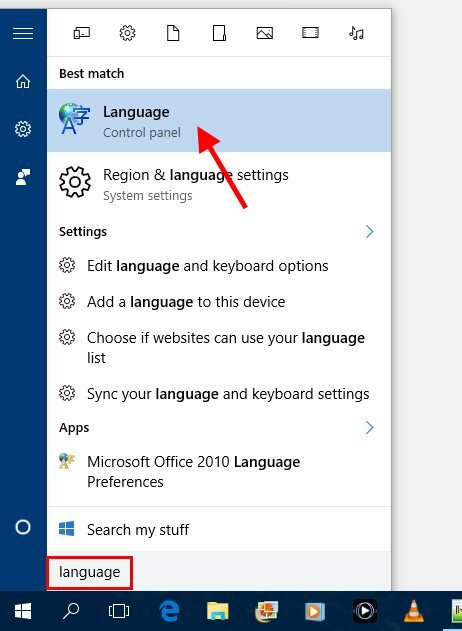 You can also right-click on "This PC" icon on Desktop and select "Manage" option. 1.d. Or press WIN+R keys together to launch RUN dialog box and type services.msc and press Enter. It'll directly open Services Manager. Now we'll configure Windows 10 services in Services Manager program. 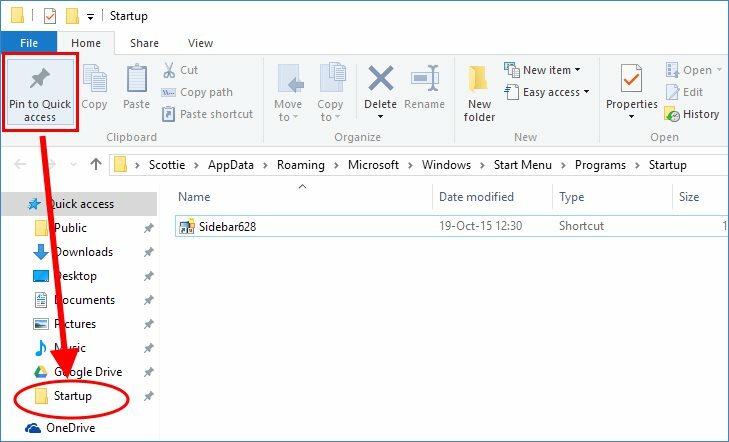 Services Manager shows a huge list of all Windows services along with their status and startup type. The Status section shows whether a service is currently running in background or not. 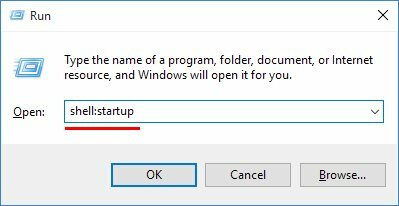 Startup Type section tells you whether a service is set to automatically start with Windows or not. NOTE: Always set a service's startup type to MANUAL and never set it to DISABLED. 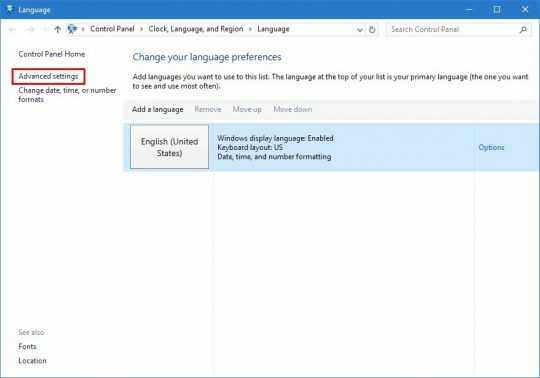 We suggest this because if a service is set toMANUAL start and Windows needs the service, it'll be able to start the service and there will be no affect on OS functionality. But if a service is set to DISABLED and Windows requires that service, it'll not be able to start the service and you may face problems. Apart from the above mentioned services, You can also set a few other services startup type to MANUAL such as services installed by your graphics card driver (Intel, nVidia, AMD, etc), your sound card driver (Realtek, Creative, etc). That's it. After configuring services startup type, close Services Manager and restart your computer to take effect. After reboot, you'll notice a lot of improvement in your Windows 10 computer performance. By any chance if you face any issue with any software program, you can restore the services startup type to Automatic again using Services Manager to fix the issue. 21 years development + 8,500,000 PC install base = the most stable, feature rich and secure Remote Control Solution available. Designed to operate over your network, via mobile communications or the internet, securely and without the need for firewall configuration, NetSupport Manager provides a single solution for remote support. Adding to traditional Remote Control capabilities, NetSupport Manager also provides a range of supporting tools to aid in support, including dynamic Hardware and Software Inventory reports, Systems Management tools, full Audio support and even the ability to show an Operator's screen in real-time to any number of connected systems as an integrated training tool. NetSupport Manager includes full support for 32bit and 64bit Vista and Windows 7 systems. Networks continue to evolve, growing in capability and complexity. 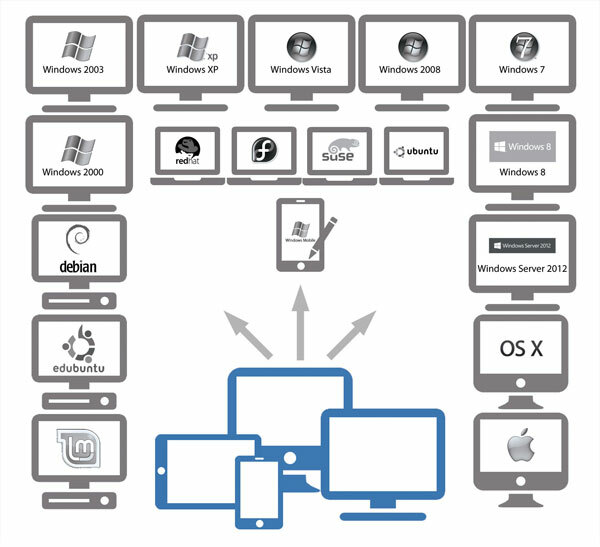 A diverse range of platforms, protocols and physical assets provides PC Management and Remote Control Software solutions with the continuous challenge of being able to offer support to a variety of configurations and to ensure that critical IT infrastructure is available when needed most. Historically, Remote Control and PC Management software focused on removing the need for support staff to physically visit a remote users PC to resolve technical issues. Consequently, users receive a quicker response, resulting in less down time of critical applications. However, organisations now require multi-tasking solutions that offer effective economies of scale and that can perform a broad range of functions, which traditionally would have required multiple applications to have been used. Emphasis is now placed not just on providing more efficient technical support but also in simplifying management tasks and in offering secure remote and mobile working possibilities. NetSupport Manager combines powerful PC remote control with advanced desktop management functionality leading to one of the fastest levels of ROI available on the market today, specifically in improving user productivity, customer satisfaction and organisational flexibility. With over 8,500,000 systems worldwide supported by NetSupport technology and over 21 years development, NetSupport Manager is a proven solution for any environment. This page provides an overview of some of the key features included in NetSupport Manager. Please refer to the individual platform "tabs" above for a full list of functionality available within the product. Watch, Share or Control the screen, keyboard and mouse of a workstation irrespective of colour depth, resolution, network protocol or operating system. Use the Audio functions on multimedia capable PCs' to talk to your users while providing support. NetSupport Manager is consistently recognized in comparative reviews as offering the fastest remote control performance available. 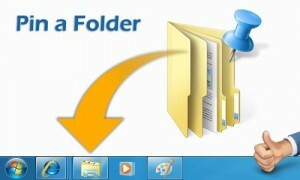 a specific thumbnail for an expanded view of the selected PC. This provides a unique feature within Remote Control solutions to allow an IT manager to keep a constant eye over critical systems and immediately identify if systems need intervention. The View also provides key information such as OS type , network address, the current logged on user and the computer name for easy identification. If the client is running multiple monitors, the Control can switch between desktops. The Control Tree View provides an instant overview of your IT infrastructure by grouping the remote systems based on pre-defined criteria such as Platform and Operating System. For example, you can easily identify machines running a particular Windows OS or Linux Distribution. This is particularly helpful when planning upgrades or the rollout of new technology. 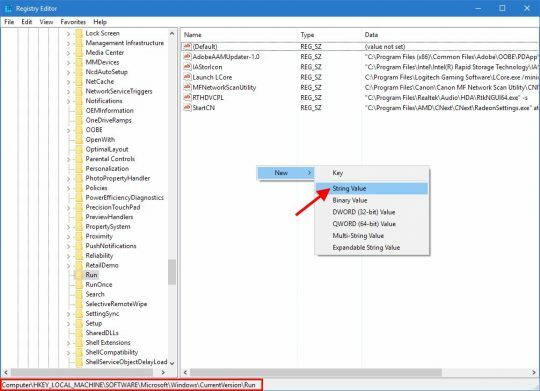 NetSupport Manager can browse for and locate PCs that have Intel® vPro™ capability enabling you to perform a variety of remote tasks even where a NetSupport Manager Client isn’t installed. Obtain a real-time view of the hardware and software installed on the target workstation at the click of a button, without ever needing to leave the NetSupport Control program to gather this information. NetSupport Manager collects over 80 items of information, specifically about the hardware or environment of the Client PC. A full inventory of current installed applications is also provides as well as installed hotfixes. To aid in remote support and diagnostics, you can also remotely view, and security permitting control, applications in memory, processes running and installed services. Transfer and manipulate files between workstations using a simple "drag & drop" interface, even drop a file directly onto the desktop when viewing a remote machine. 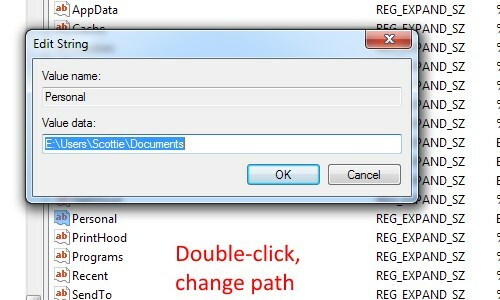 Synchronise directories on two workstations or edit files and attributes directly. NetSupport Manager utilises intelligent "Delta File Transfer" to reduce data transfer times when overwriting files that already exist by checking individual blocks of data within a file and only transferring changed data. This feature is enabled by default and applies to all file types. The performance benefits are most noticeable on slower connections. * A pre-defined Group of Clients. When a NetSupport Manager control is installed onto a PC, it integrates directly with explorer, allowing you to launch key functionality direct from your system without needing to first start NetSupport. 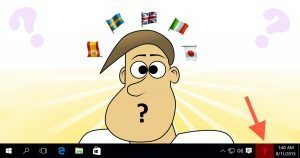 A typical example would be within Network places, where on viewing a list of PCs on the network, by selecting the PC icon and using right mouse click, NetSupport Remote Control, Chat and Inventory options are available to launch. 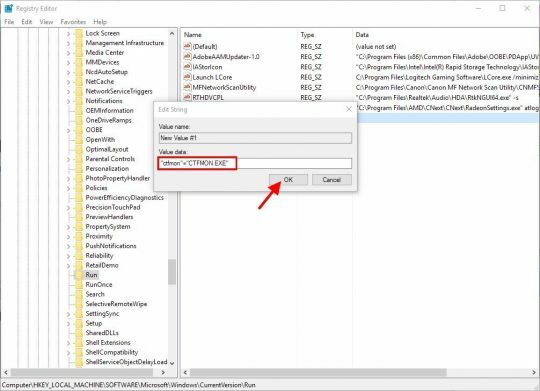 NetSupport Manager co-exists with RDP by detecting if there is an active RDP session. The user is provided with the option to either continue in screen scrape mode or disconnect the RDP session for full remote control capability. The NSD utility (NetSupport Deploy) provides Network Administrators with the facility to install and configure NetSupport Manager on multiple workstations from a central site without the need to visit the machines individually. * Remotely Install a NetSupport package on multiple workstations simultaneously. 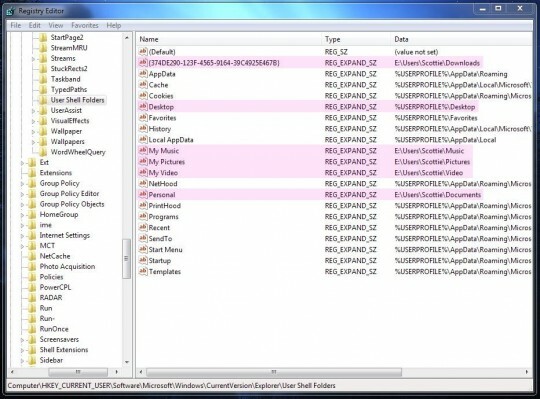 * Create and download specific Client Configurations to multiple workstations. * Remotely update NetSupport License details on multiple workstations. * Remotely Uninstall a NetSupport package from multiple workstations simultaneously. Use the powerful Show function to conduct computer-based training without the need for overhead projectors, video splitters or any additional hardware. Show your Screen, a selected monitor or just a selected application to any number of connected computers in real-time. Utilise a range of on screen annotation to tools to aid in your presentation or training. NetSupport includes a powerful Scripting Language and Scheduler that allows you to automate the tasks you would normally perform repetitively in the NetSupport Control and run them at a time when most convenient to you. Scripting contains a wealth of Desktop Management functions including the ability to interrogate Clients and retrieve information such as free disk space; what operating system they are running. 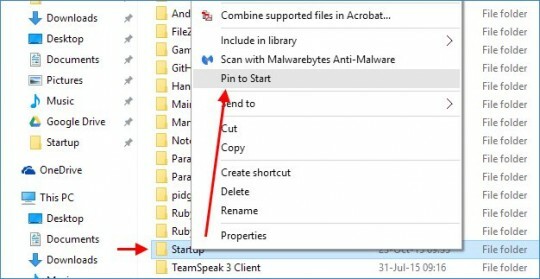 You can even use NetSupport Scripting to distribute applications by using a combination of File Transfer, Remotely Execute Applications and edit the Registry. 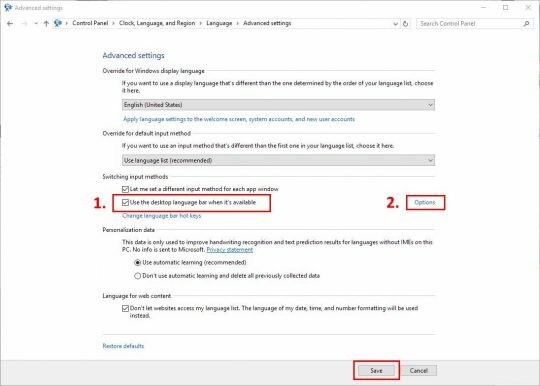 In simple terms, anything you can do manually with NetSupport Manager, you can do automatically with NetSupport Scripting. 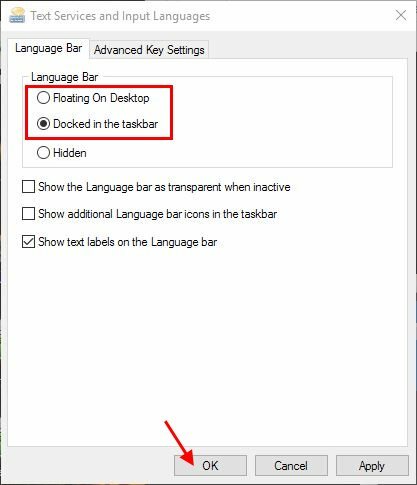 If your workstation hardware and software supports "Wake on Lan", you can use NetSupport to Power on / off your workstations over the LAN. Ideal if needing to copy data to a machine that is turned off. The latest release includes improvements to capturing client print output including support for Network and USB printers. NetSupport Manager now also uses the WMI service (available on XP and above) to create a ""Standard TCP/IP Port"" which it uses to provide print capture support. 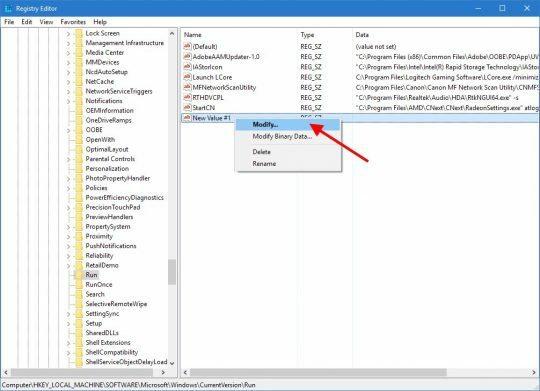 The Implementation on Window 2000 clients is similar but as the WMI Service is not available as standard the registry is updated by Manager to add the ""Standard TCP/IP Port. Conduct a two way chat session between selected multiple users in either text or full audio mode. Should the Chat member not respond, you can send an audible beep to each workstation by selecting "Send Beep". Use the "Invite" function to add Clients when the Chat session is in progress and send a copy of the Chat progress by using the Send discussion history option. The contents of a Chat session can be stored for future reference. NetSupport Manager also offers Bi-Directional Audio - extended audio support allowing one way talk, listen and full bi-directional audio conversations outside of a remote control session as well as seamless streaming of the remote PCs audible application sounds. Audio support is available over all LAN/WAN and Internet based communications. To both aid training and the effectiveness of support, a Whiteboard feature is now available from within a chat / multi-chat session. Similar to Annotate, the Control is able to use a range of screen highlighting tools to visually support their text chat with invited users. NetSupport Manager includes the Launch Application feature that allows you to remotely start applications on a remote PC, start installer routines and much more. This feature combined with File Distribution, provides a quick and effective means of providing remote updates. 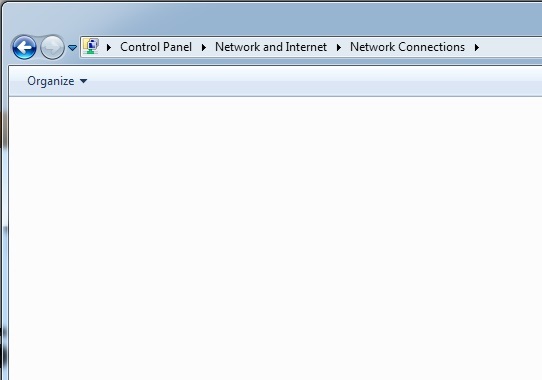 Send a NetSupport text message to one or more chosen PC's, or even broadcast to all PCs on the network. Ideal for alerting your users of an impending server shutdown or similar. Enable your NetSupport users to send help requests directly to your helpdesk when they need assistance. 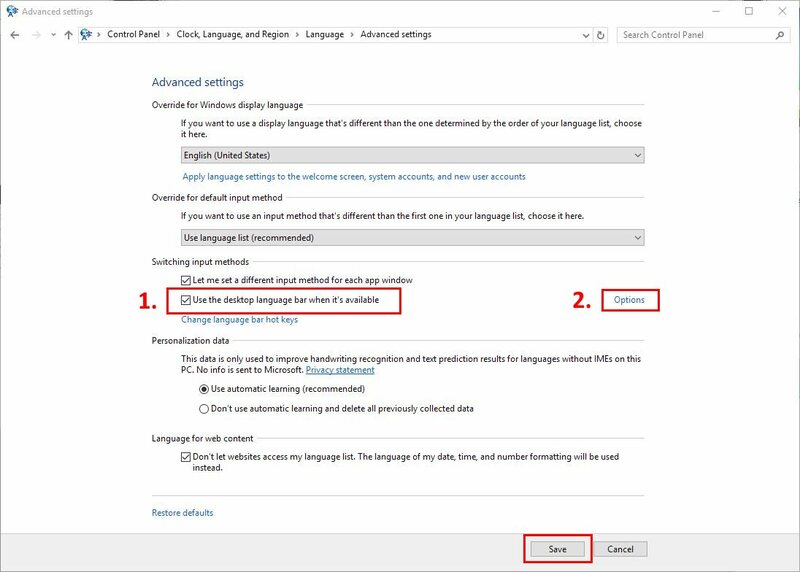 The help request can either be sent to all available Operators, or directed to specific operators based on user defined accounts. NetSupport Manager offers comprehensive multi-platform support for Windows, Linux, MAC, CE, Pocket PC and Windows Mobile systems, providing complete compatibility to match today's business environment. In addition NetSupport Manager now offers support for 64 bit Intel and AMD platforms, including Windows XP 64 and Windows 2003 64. The support is available for x64-based systems. For Microsoft based systems NetSupport Manager supports : Dos, Windows 95, 98, ME, NT 4.0, 2000, 2003, XP, Vista (32bit and 64bit), 2008 and Windows 7. NetSupport Manager offers full integration with Thin & Zero Client environments as well as compatibility with MultiPoint, MultiSeat and virtual desktop environments from WYSE Technologies, Microsoft, HP, NComputing (X-series & L-series), MiniFrame (SoftXpand) and many others. 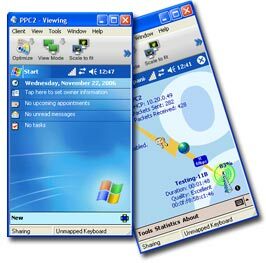 The design of NetSupport Manager’s user interface from version 11 has been specifically tailored to provide compatibility with Windows 7, including Touch support. Also from version 11, remote control of Windows 7, Vista and Server 2008 based machines will show a marked improvement in operability and performance aided by added support for handling User Account Controls. Support for Intel vPro technology is also provided as standard. * Browse, locate and connect to all systems across your LAN or WAN. * Fully intergrated remote deployment utility. * Connect over TCP/IP, IPX/SPX, NETBIOS, NETBEUI or HTTP protocols. * Communicate over LAN, WAN, Internet, PSTN, ISDN, CAPI/TAPI, GSM, GPRS, 3G or Wireless connections. * Support for 64 bit Intel and AMD processors. * Communicate seamlessly between systems that are all located behind different firewalls using the included NetSupport Internet Gateway component. * Watch, Share or Control the screen, keyboard and mouse of a workstation irrespective of colour resolution, network protocol or operating system. * Optimize the Remote Control colour quality when managing systems over very slow connections. * Monitor the screens of all connected systems with real time thumbnails of each connected system. Mouse over a selected PC to Zoom your view. * Scan multiple systems, Cycle through one or multiple workstations' displaying their screens on your control console. * Show your screen, a selected Monitor or just a selected application to any number of connected computers for real-time instruction. * Annotate your screen with a range of drawing tools during a Remote Control session or Show session. * Full Text Chat and Messaging between two or multiple systems. * Full Audio Chat during a Remote Control session. * To both aid training and the effectiveness of support, a Whiteboard feature is also provided from within a chat session. * Gather a full Hardware and Software inventory from the client PC to aid in remote support. * Gather details of all hotfixes installed on the client PC. * View and Control Applications, Processes and services running on the client. 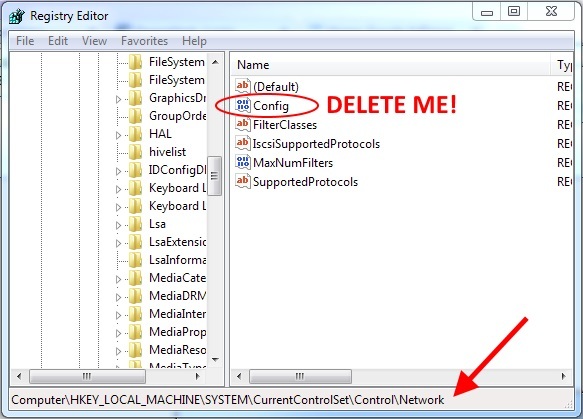 * Remotely edit the registry of a Remote system. 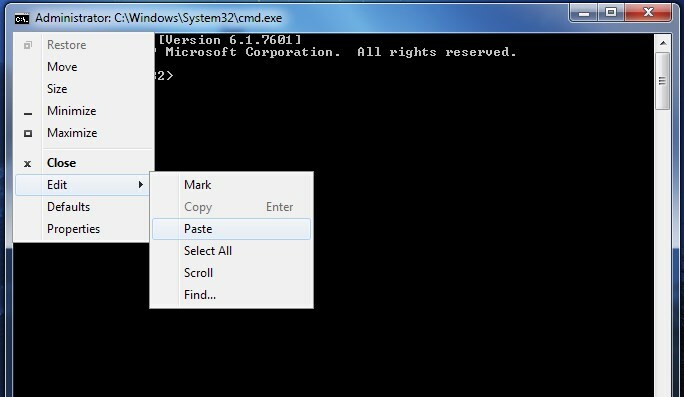 * Launch a local Command Prompt from the Remote System on your PC. * Remotely Power On / Off, Log On/ Off or Reboot a client PC. * Request Help - users can create help requests that can be direct to all or specific Control systems based on custom criteria. * Transfer Files between the Control and Client computer, syncronise folders and more. * File Distribution - Drag and drop files from the Control PC to any number of connected systems in a single action. * Remotely launch applications on remote computers. * Capture and redirect the remote computers Print Queue to the Control PC. * Powerful Scripting and Scheduling suite to automate frequent tasks. Seamless desktop integration with explorer allowing you to launch key functionality direct from your system without needing to first start NetSupport. * Full data encryption options from 56bit DES to 256bit AES encryption. * User acknowledgements and encrypted passwords. * Security keys to make your copy of NetSupport unique and incompatible with other copies. * Integrate directly with NT administration and authenticate connections directly. * Active Directory Integration and AD templates provided for enterprise wide policy management. 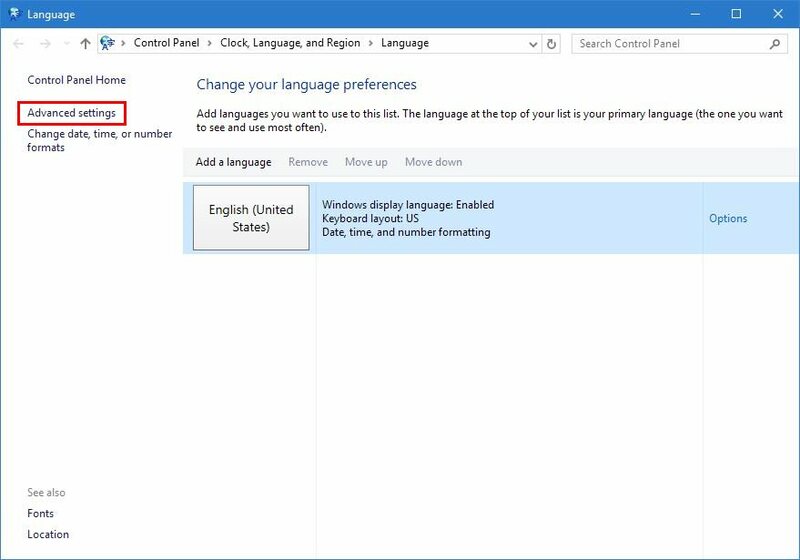 * Profiled functionality allowing different features to be disabled depending on which User is attempting to connect to a selected PC. * Full event and history logs including integration with OS event logs. * All features in NetSupport Manager are included as standard. * Internet Gateway included as standard. * NetSupport School - Instruction and Training suite provided F.O.C. * The 'Control' is the PC that views/takes over a PC. * The 'Client' is the PC that is being viewed or taken over. NetSupport Manager provides full remote control capabilities for Apple Mac systems. The NetSupport Manager Mac client supports OS 10.39 to 10.5.x and provided as full Mac universal binaries including support for all new Intel based systems. * Full Remote Control of the MAC System. * Scan Multiple client systems, allowing you to monitor multiple systems (max 16) at a time. * Two way Chat between the Control and Client Systems. * Send Messages to one, selected or all Client Systems. * An easy to use Client Configurator. * Remotely Power On or Off a MAC System. * Remotely Reboot a System. * View realtime thumbnails of all connected systems. * Dynamically gather a full "real-time" Hardware and Software inventory from any MAC to aid in problem resolution. 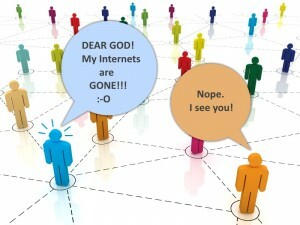 * Connectivity via TCP/IP or HTTP via the included NetSupport Internet Gateway. * Configurable Data encryption from 56 bit DES to 256 bit AES. * Restict Connections by IP Address, User Names and Passwords. * Fully configurable security allowing all features to be enabled or disabled. * A powerful diagnostics tool providing all system information needed should support be required. NetSupport Manager provides full Remote Control capabilities for Linux systems. The NetSupport Manager Linux client supports SuSE 9 and later, Ubuntu, Debian, Red Hat 9 / Enterprise and Fedora distributions. * Browse and Discover systems across your network. * Full Remote Control of the Linux System. * Scan Multiple clients, allowing you to monitor multiple systems (max 16) at a time. * Remotely Power On or Off a Linux System. * Dynamically gather a full "real-time" Hardware and Software inventory from any Linux system to aid in problem resolution. The NetSupport Manger Linux Client requires gtk+ 2 and glade 2 be installed which are included in standard installations of the distributions mentioned above. * Connect back to the office server from your PDA and perform an update or restart. * Access information directly on your office PC while on the road. * Provide a seamless way of managing your Pocket PC, CE and Windows Mobile devices from a central location. * Deliver updates or changes to your salesforces smartphones. * Deliver remote support of your POS or inventory gathering devices. * Full Remote Control of the device. * Automatically scale the remote screen. * Downsample color depth transmission for optimised performance. * Full Two-way File Transfer. * Remotely Power On or Off a CE device. * Gather a dynamic Inventory of the connected device. * Monitor remote Battery Life and Signal strength. * Access over LAN, WAN, Internet, Wireless, GSM, GPRS or 3G connections. * Connect directly via Active-Sync connection. 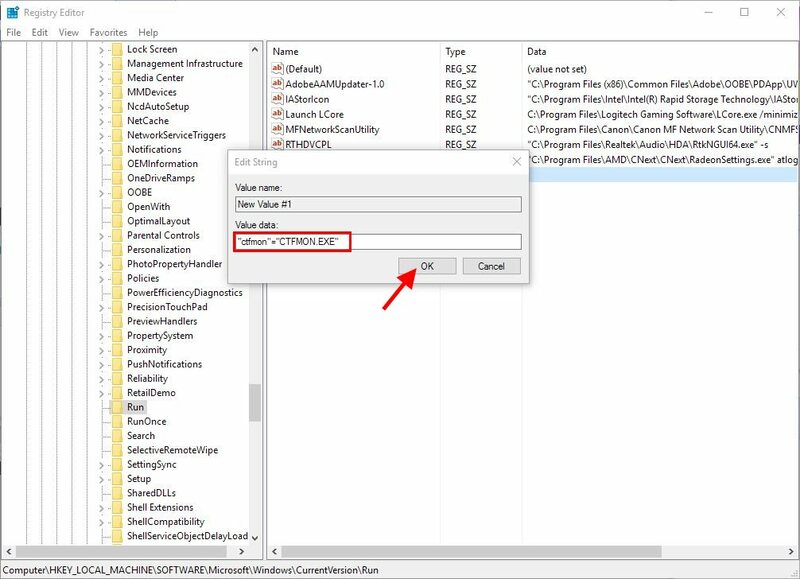 * Apply security keys to make your version of NetSupport Manager unique to your organisation. * Restrict Connections by IP Address, User Names and Passwords. * Full Remote Control of the remote system (any supported platform). * Send Ctrl+Alt+Del to remote system. * Remotely Power On or Off a remote system. * Remotely Reboot a remote system. * Scale remote screen to fit on mobile device. Storage: Minimum 2Mb, full Install 10Mb required.